The type of storage controller you choose has a direct impact on the level of RAID array you can implement as well as array capacity and performance. Although available in a variety of formats, enterprise disk array controllers are commonly provided as PCI expansion cards with some models offering battery backup features to protect against data loss in the event of a power outage. 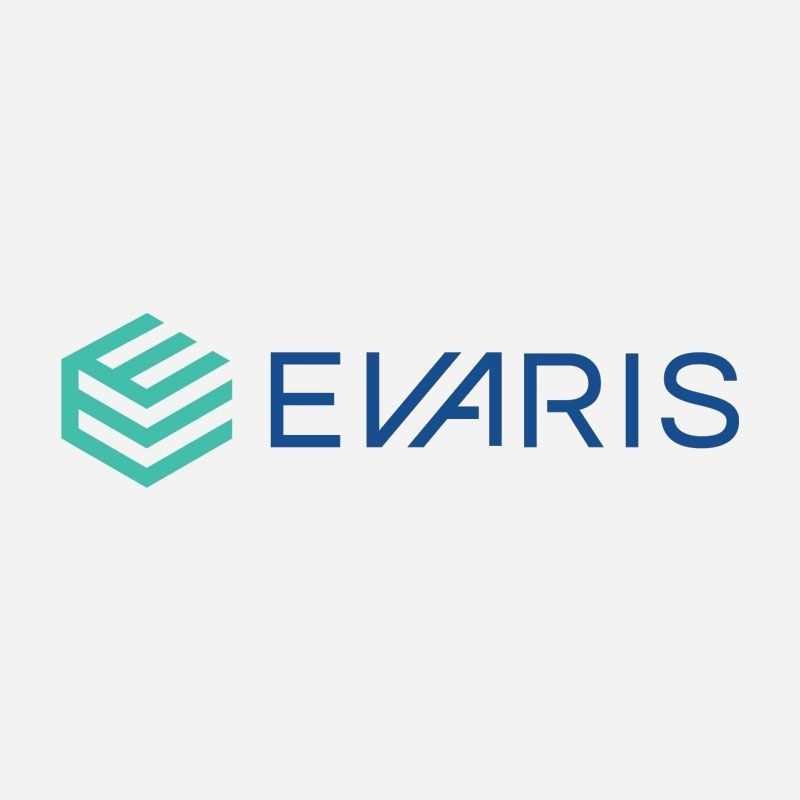 You'll find a comprehensive range of storage controller products and enclosures here at Evaris. Whether it's a smart array controller or SAS controller product, we have the range of disk array controller products to suit your business needs.